Free Next Working Day Delivery Or Day Of Your Choice On Orders Placed Before 3.00pm. This hanging basket liner is strong and long lasting. 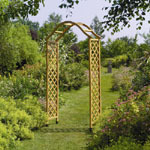 The hanging basket liner are moulded and will fit all hanging baskets, simply drop into basket. These hanging basket liners are hand made Great Britain. Help reduce your carbon footprint buy British. Also available hayrack liners, window box liners and hanging basket liners. This hayrack liner is strong and long lasting. 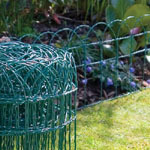 The basket liner are moulded and will fit most hayracks, simply drop into basket. These basket liners are hand made Great Britain. This window box liner is strong and long lasting. 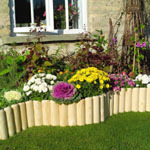 The basket liner are moulded and will fit most window boxes, simply drop into basket.